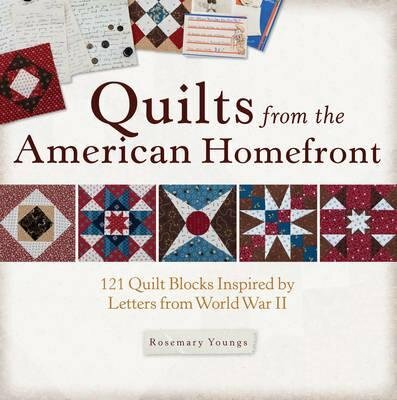 121 quilt blocks inspired by letters from World War II. Piece together an American quilt inspired by letters from World War II! Complete instructions for making a full-sized sampler quilt using all 121 blocks, and 4 diagrams for making smaller quilt projects. Seven sets of letters give you a glimpse of the lives of seven remarkable American soldiers and their families during World War II.